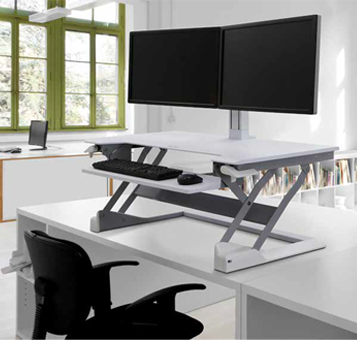 DBI offers a wide selection of ergonomic solutions, active seating and sit-to-stand desk options to fit any budget and office environment. 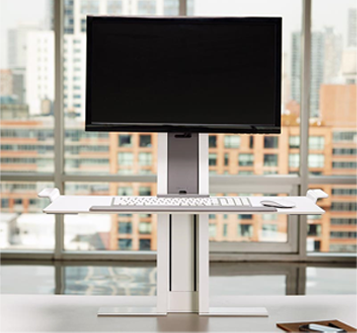 The evidence is in – sitting for excessively long periods of time is a risk factor associated with a wide range of health problems. 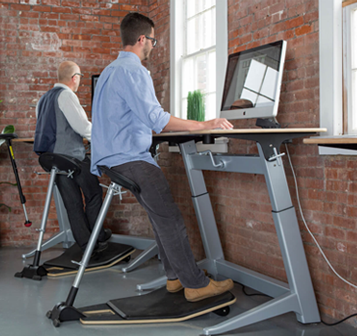 One answer to reducing these risks, is by incorporating standing at your desk during your work day. 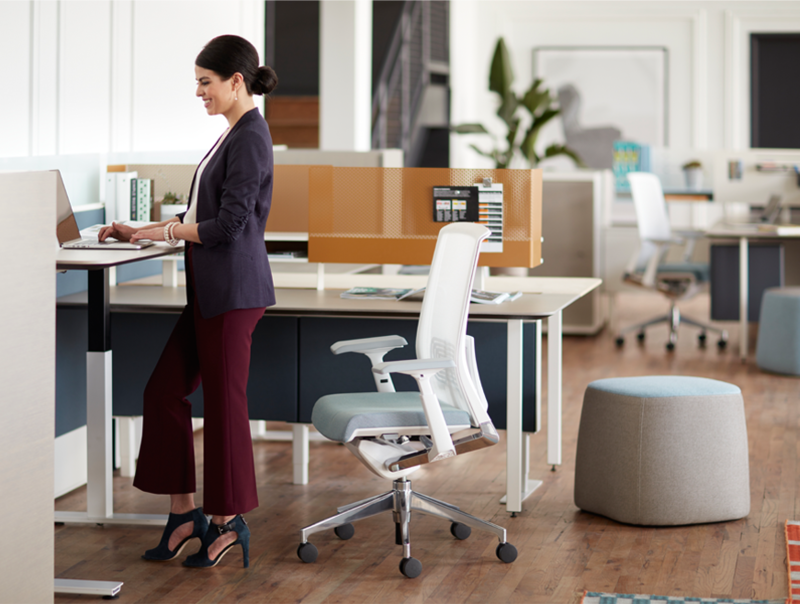 Movement and variety are important to avoid the negative health effects of office inactivity and DBI offers a wide selection of ergonomic solutions, active seating and sit-to-stand desk options to fit any budget and office environment.